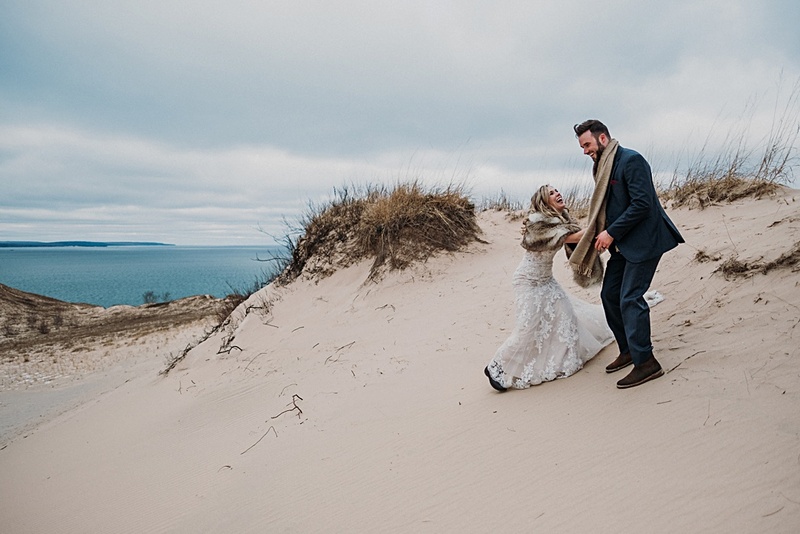 The day before our adventure, we met for a drink at Brew in Downtown Traverse City. 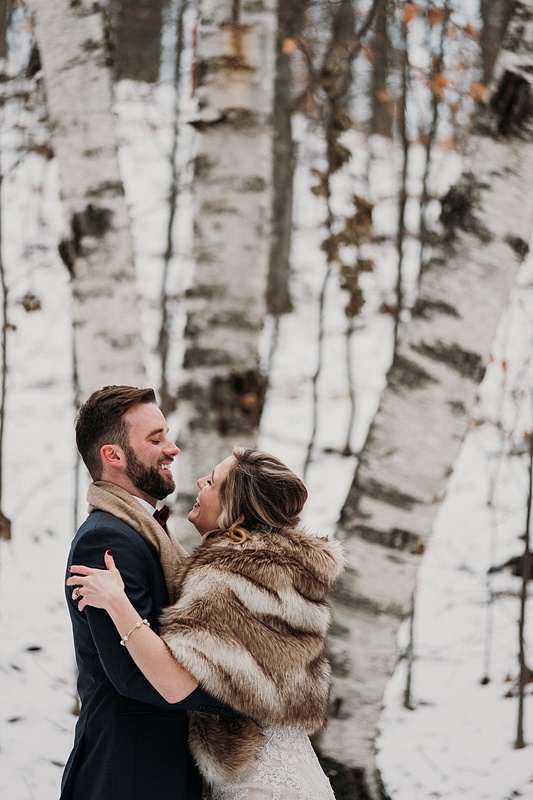 I learned a lot about Kelly and Aaron. 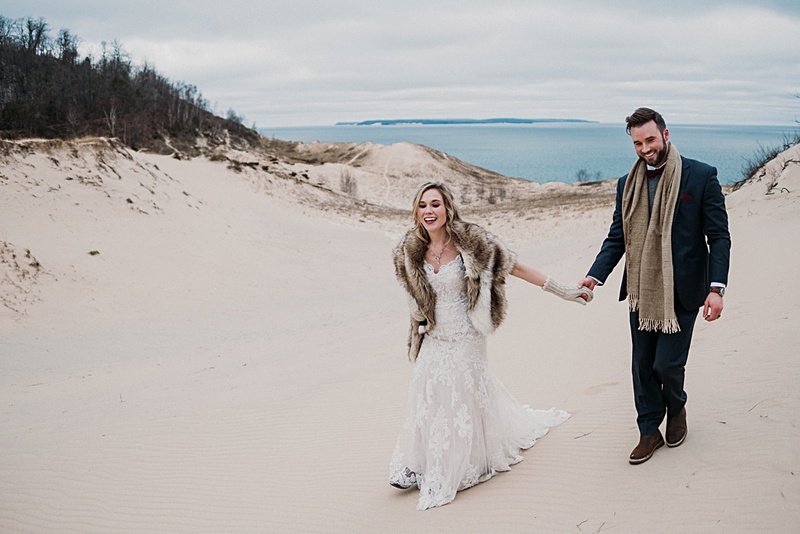 They met through mutual friends at Mojos, a dualing piano bar in downtown Grand Rapids. 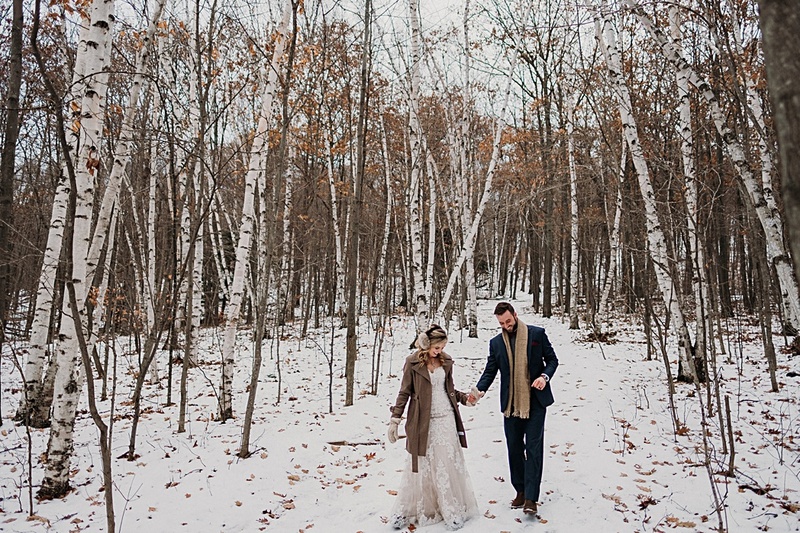 Aaron moved to Grand Rapids for his first job out of college and Kelly met him the first night he moved. 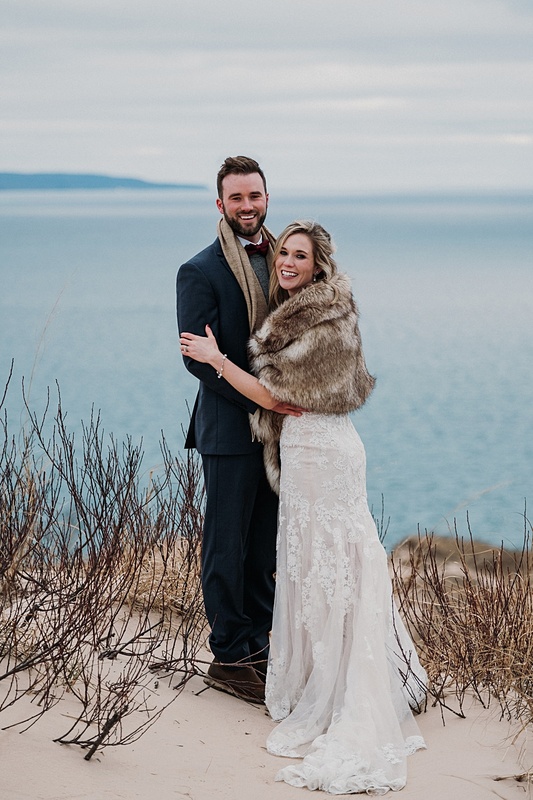 Kelly says she snatched him up before any other girls stood a chance. 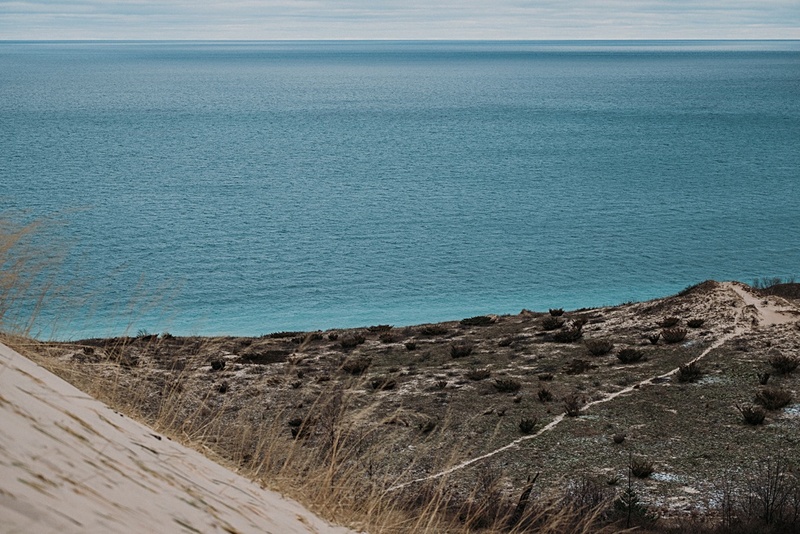 The two enjoy any excuse to be outside and love to kayak and bike in Northern Michigan. 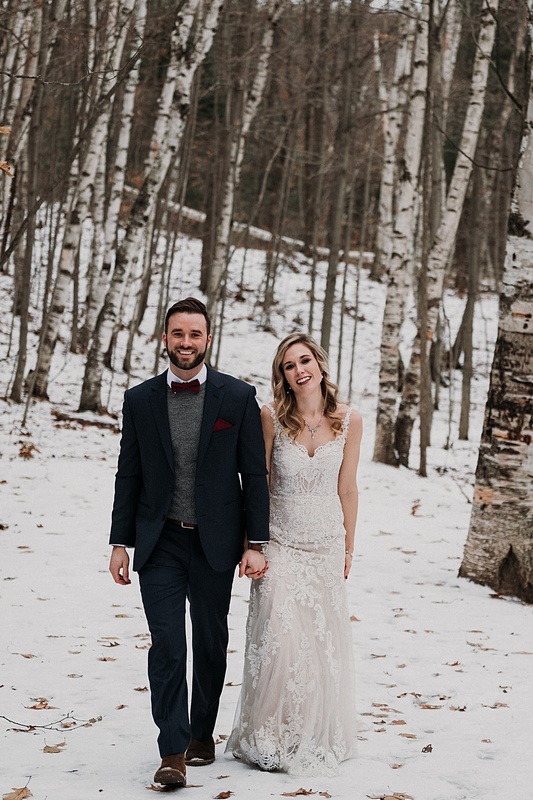 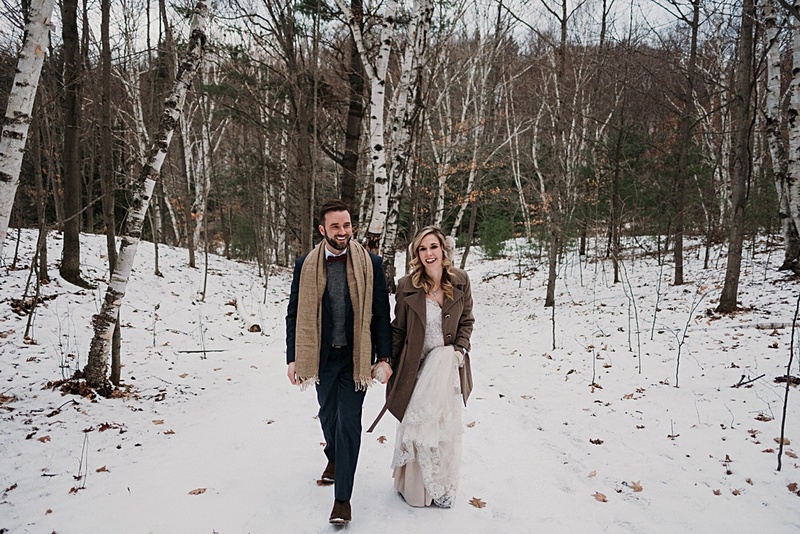 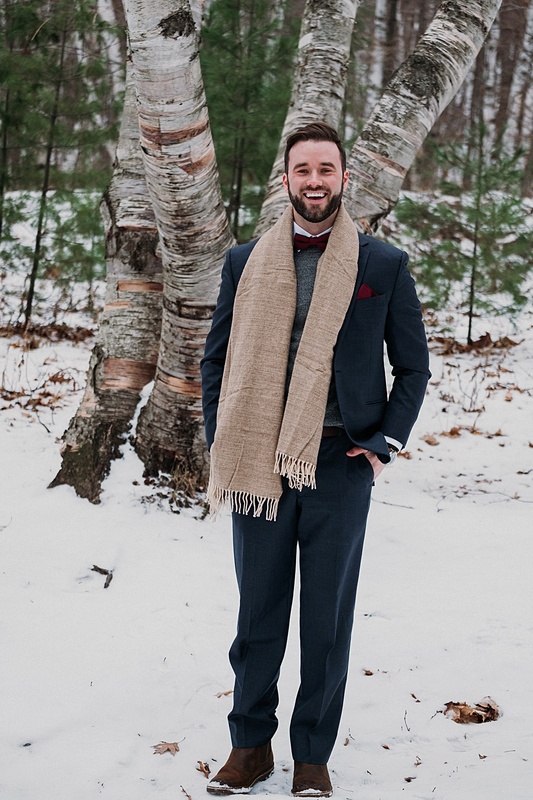 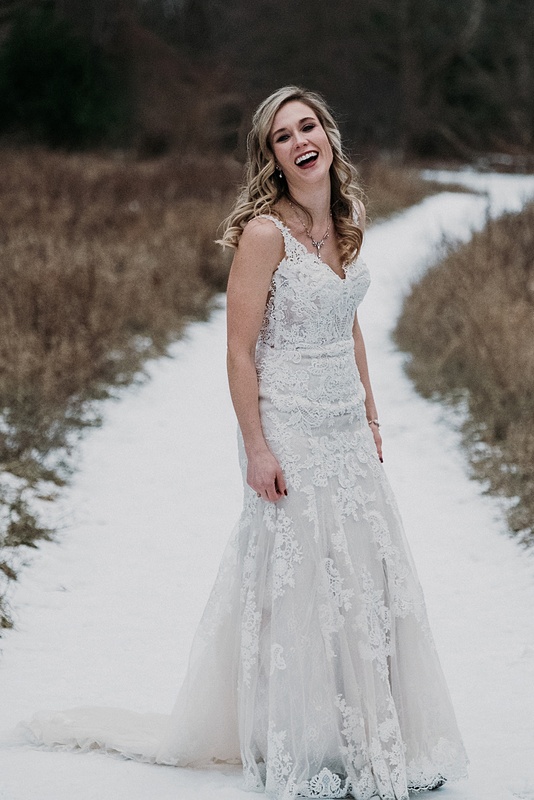 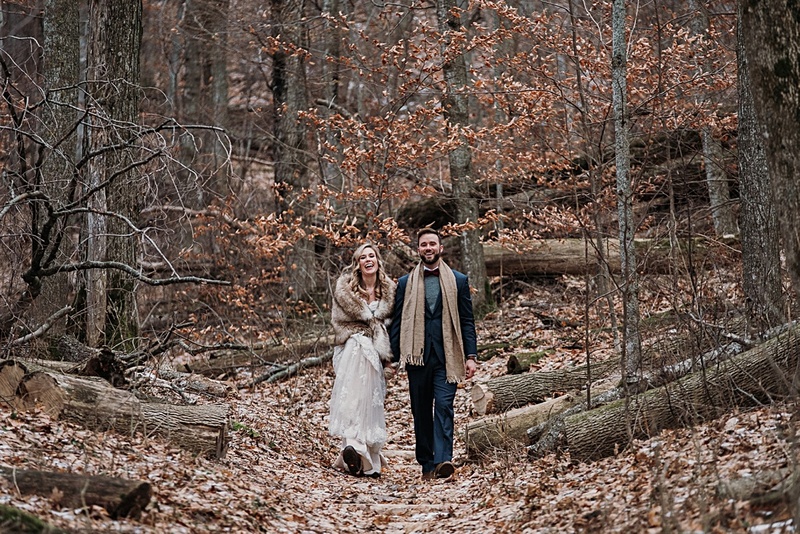 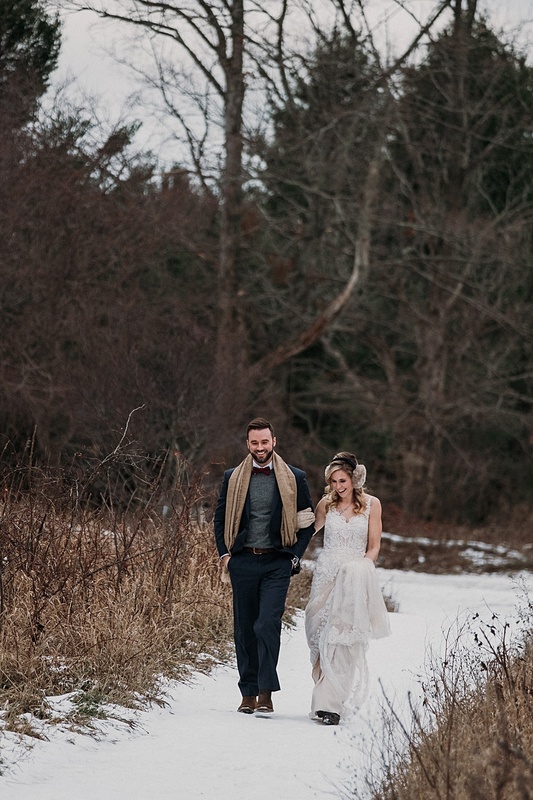 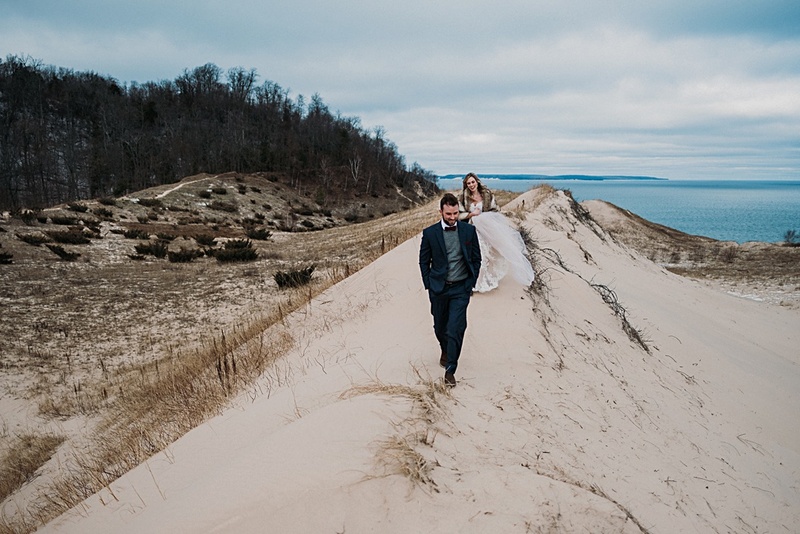 Planning to get hitched in Northern Michigan? 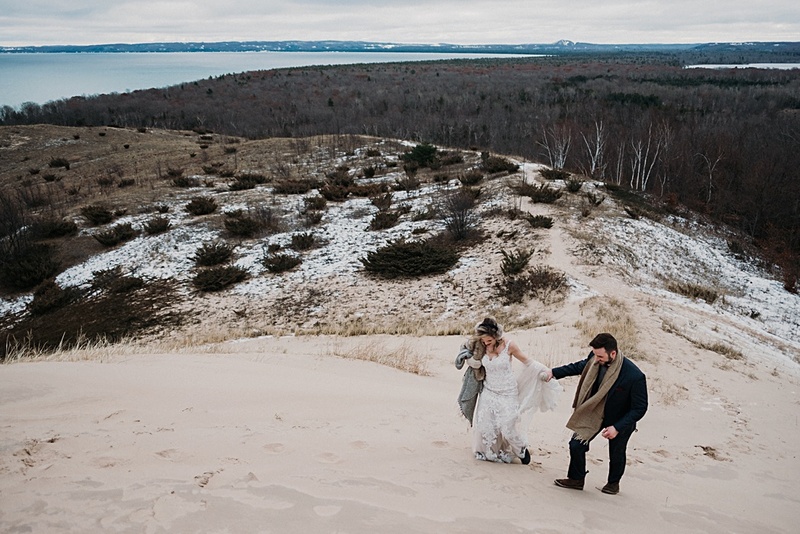 Check out my Traverse City Weddings Gallery. 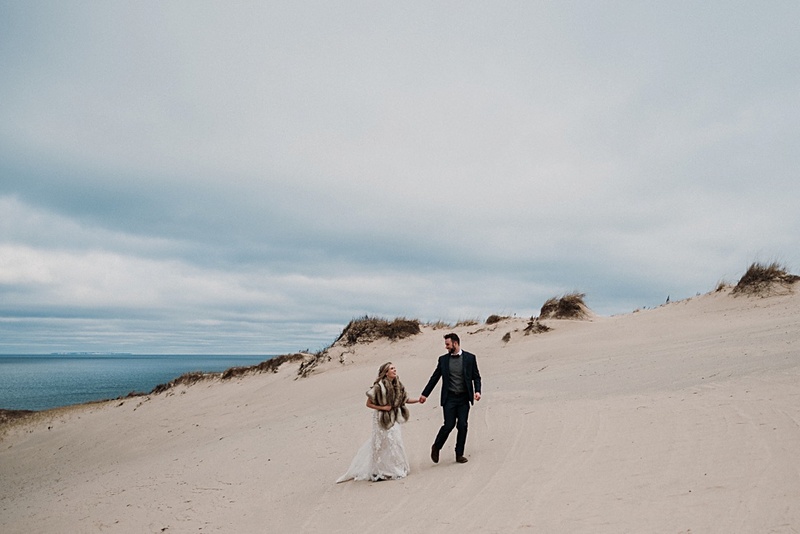 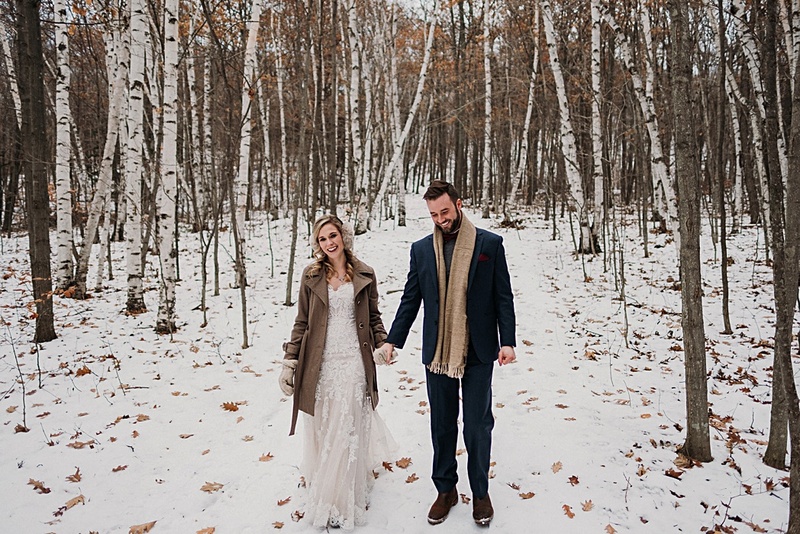 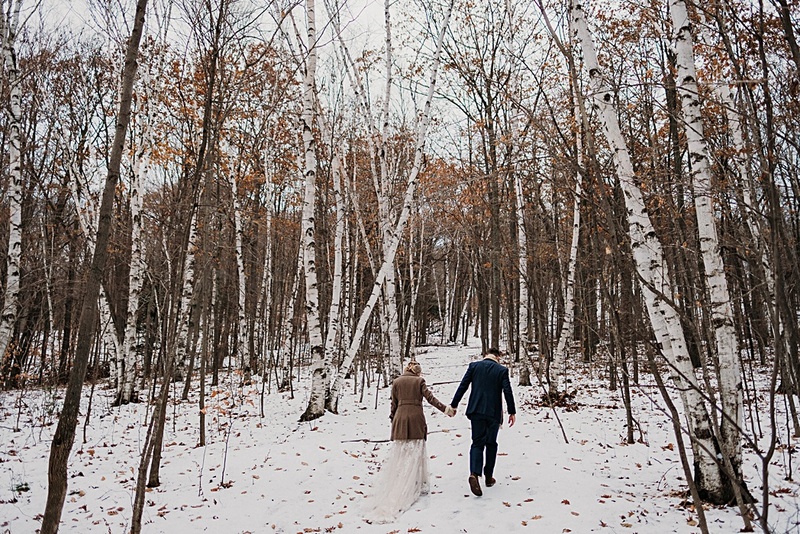 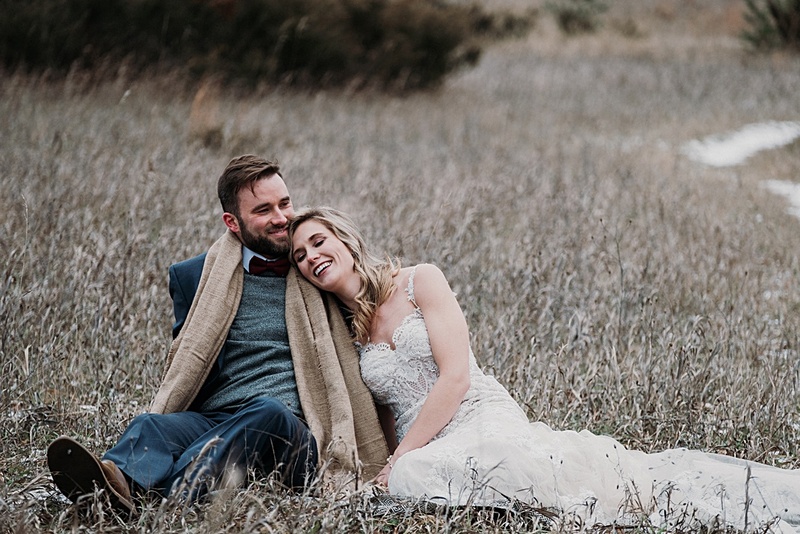 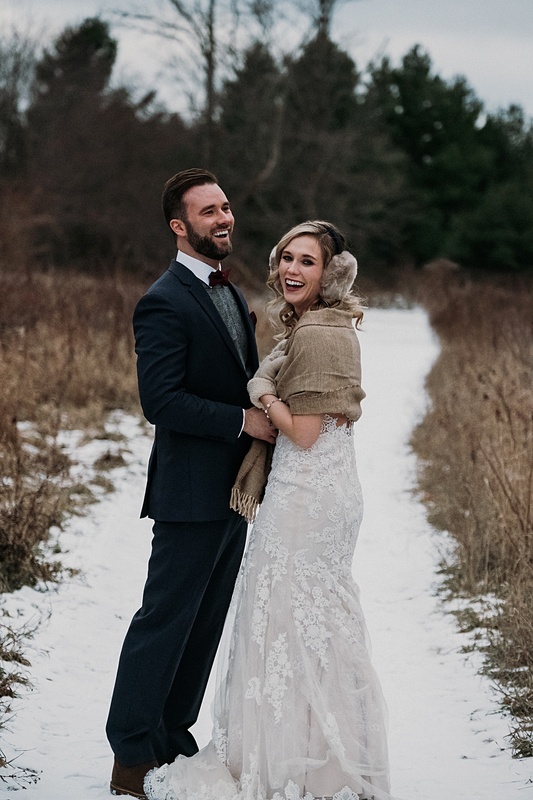 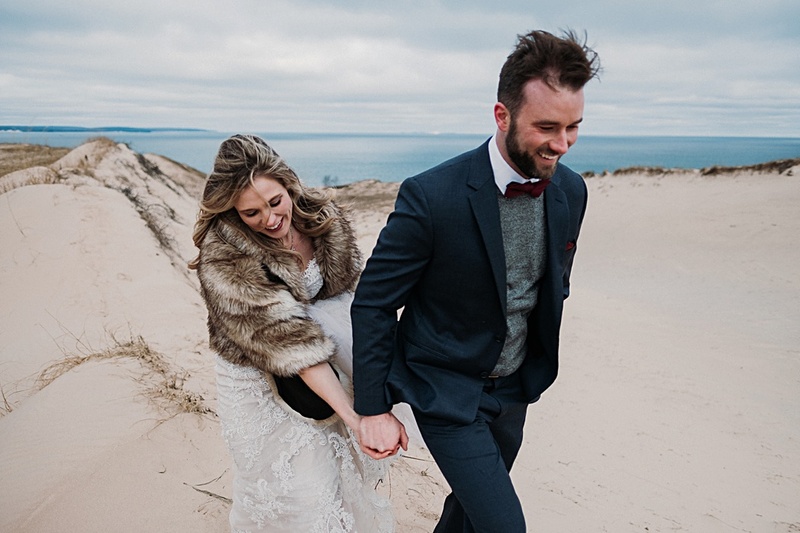 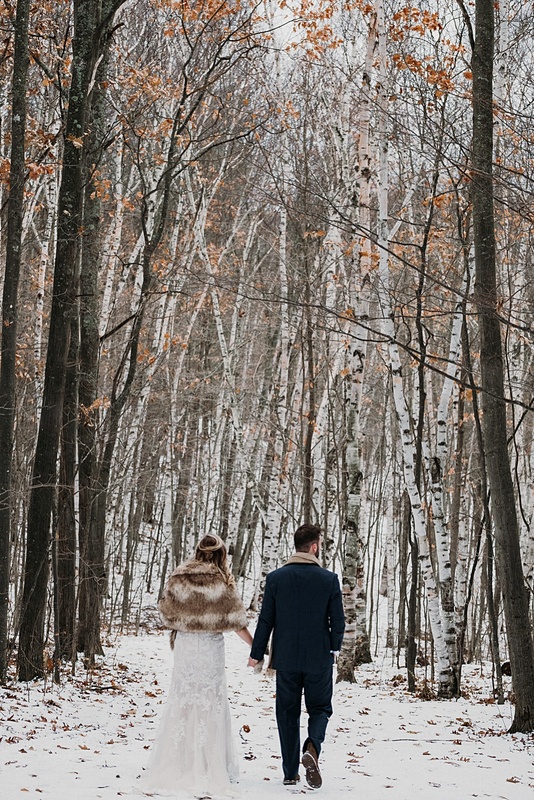 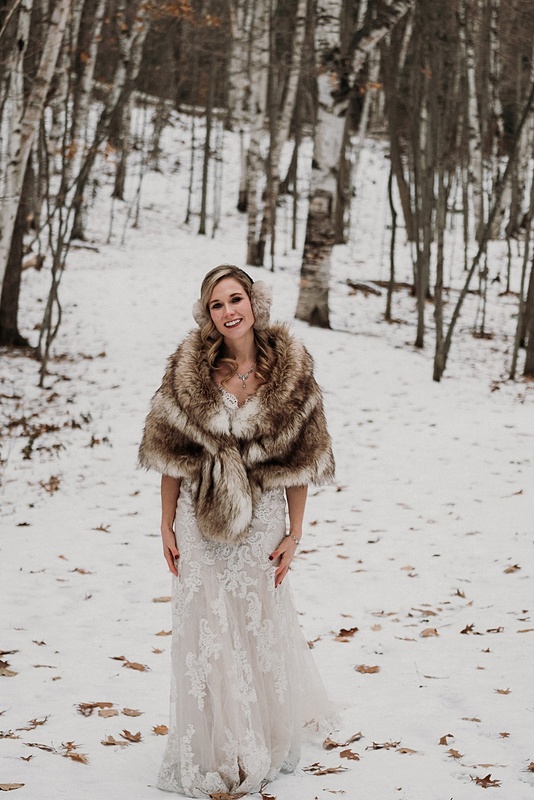 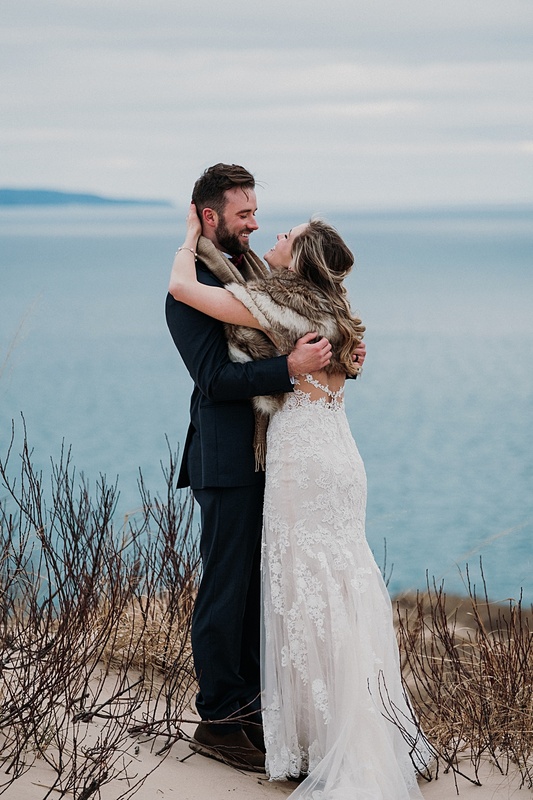 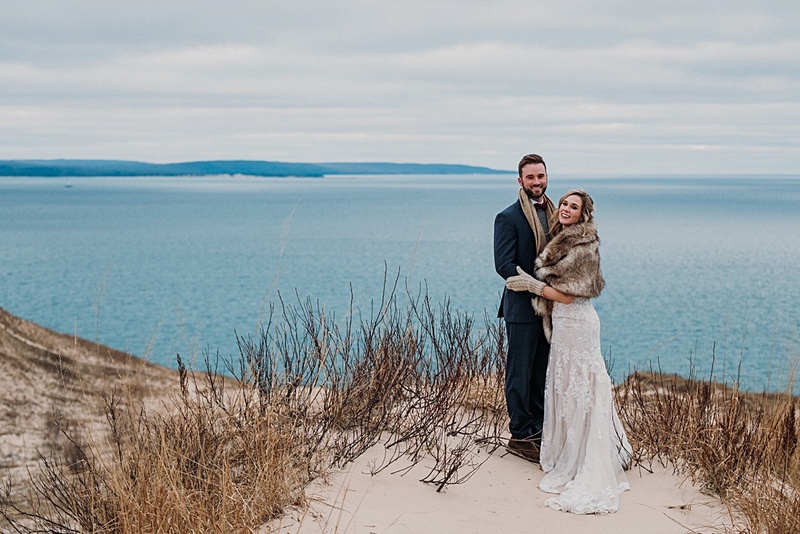 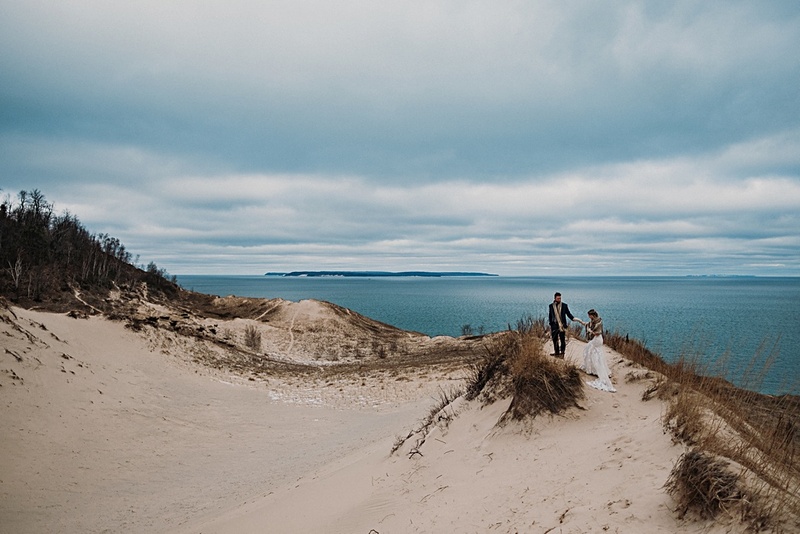 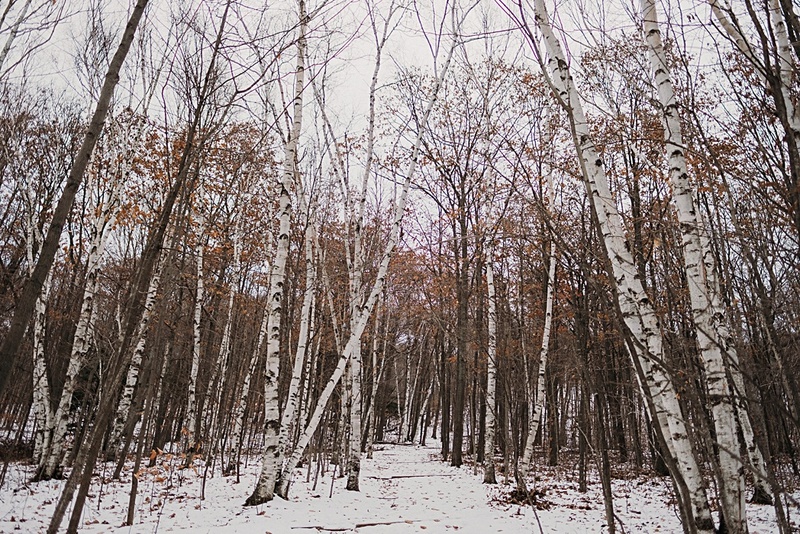 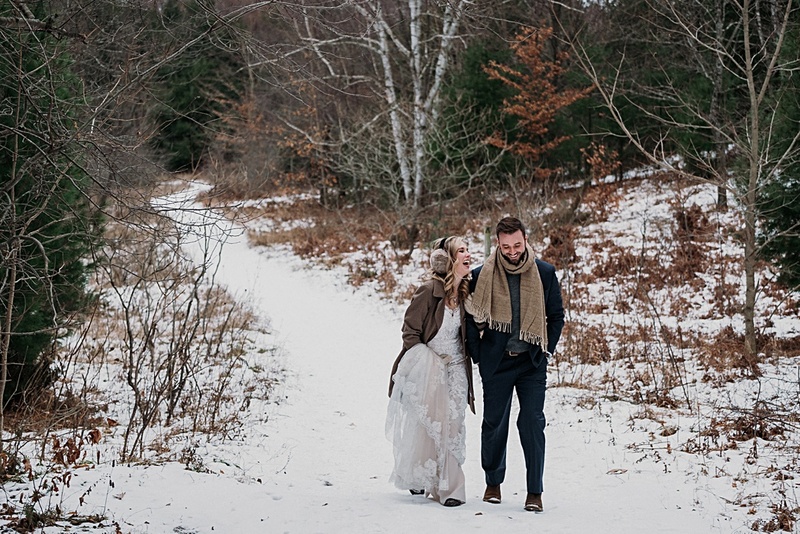 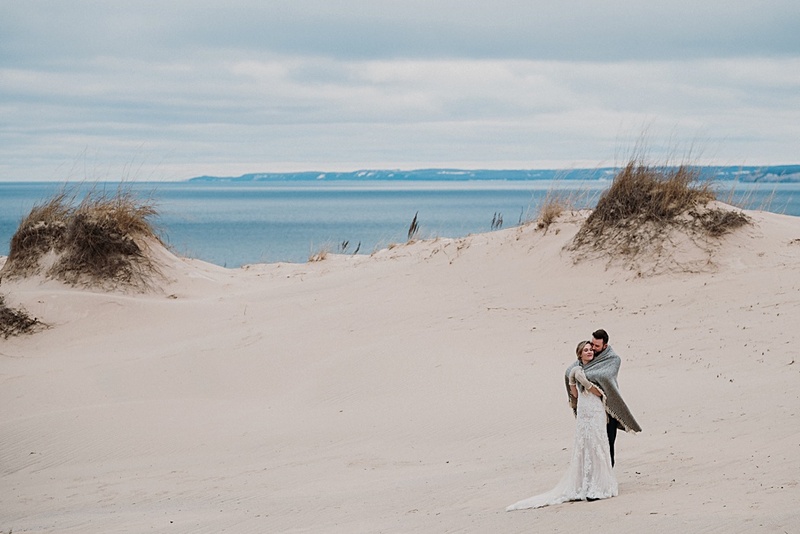 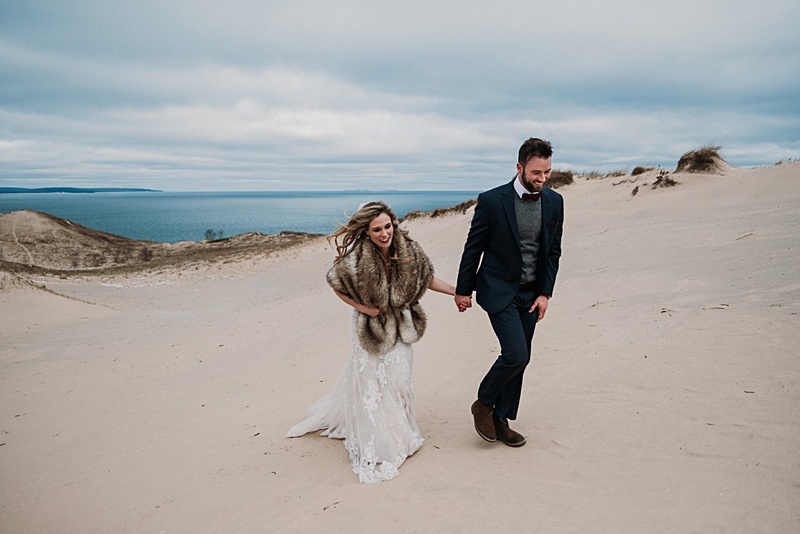 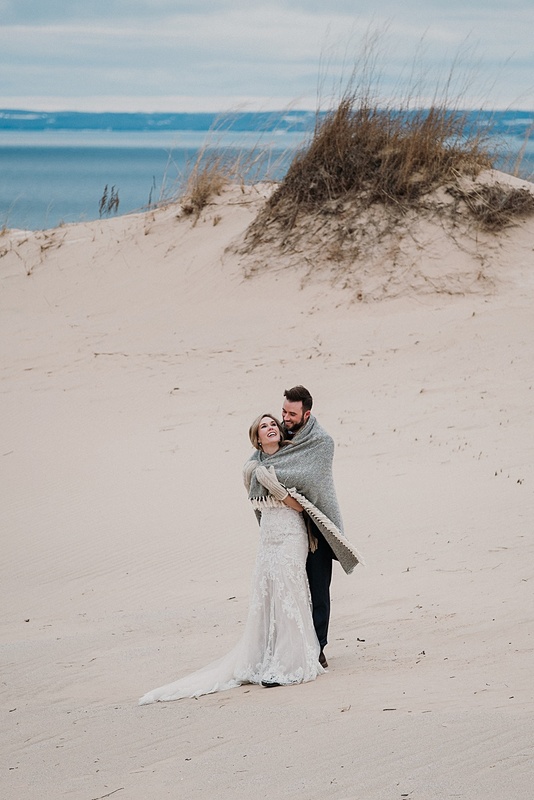 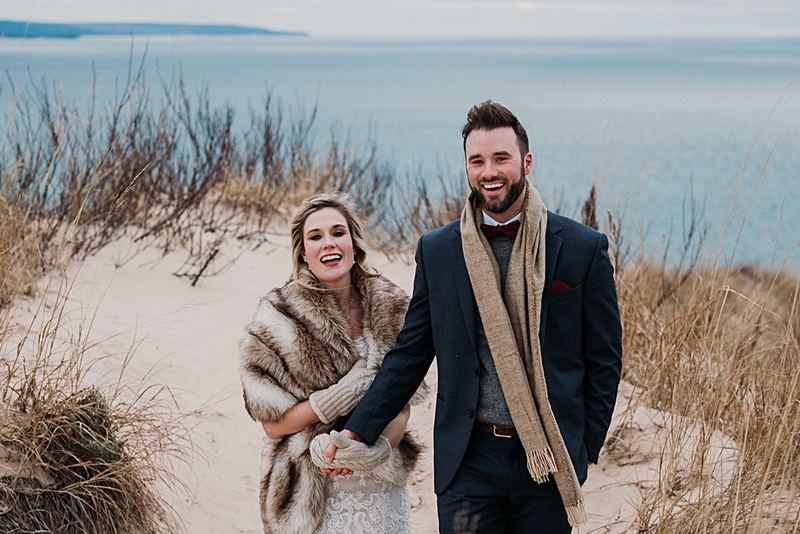 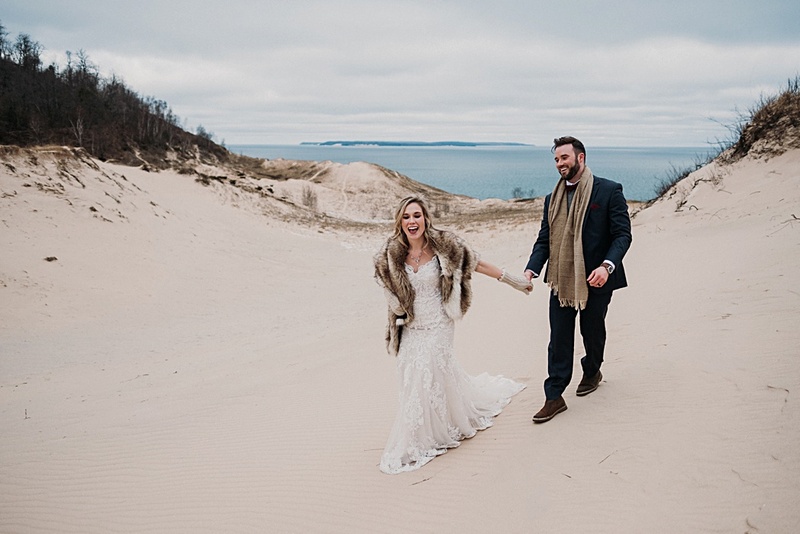 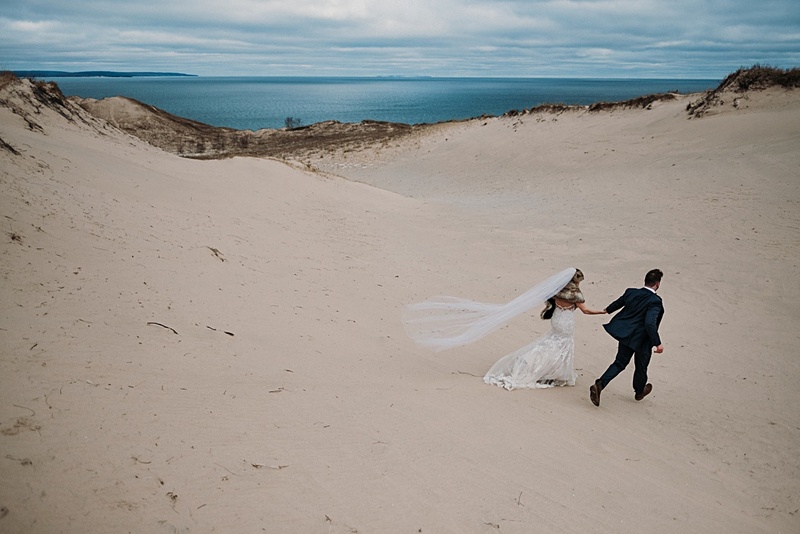 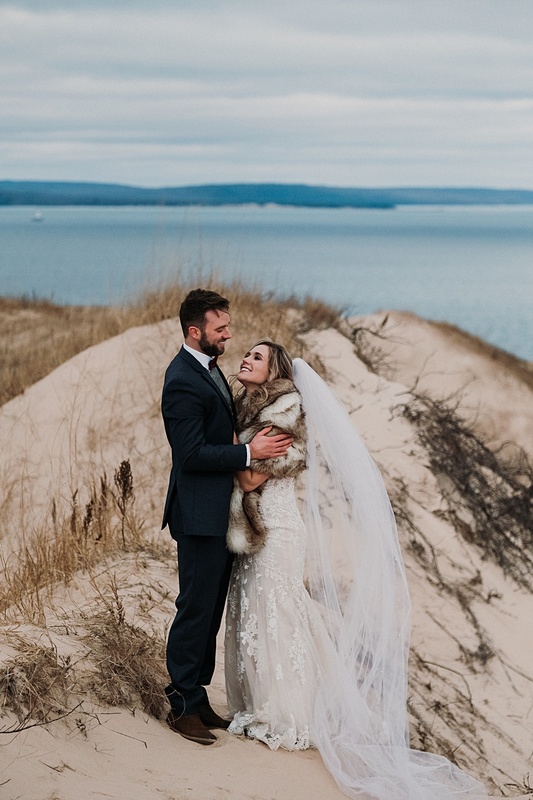 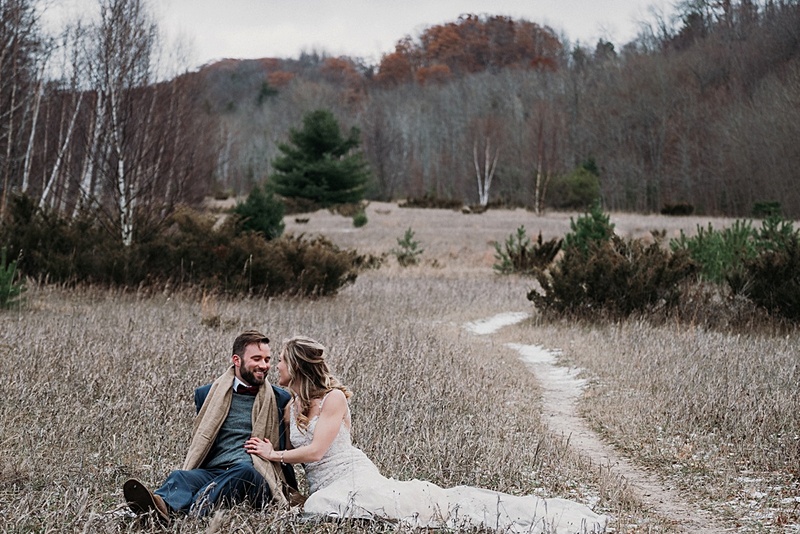 Looking for a Northern Michigan Wedding Venue? 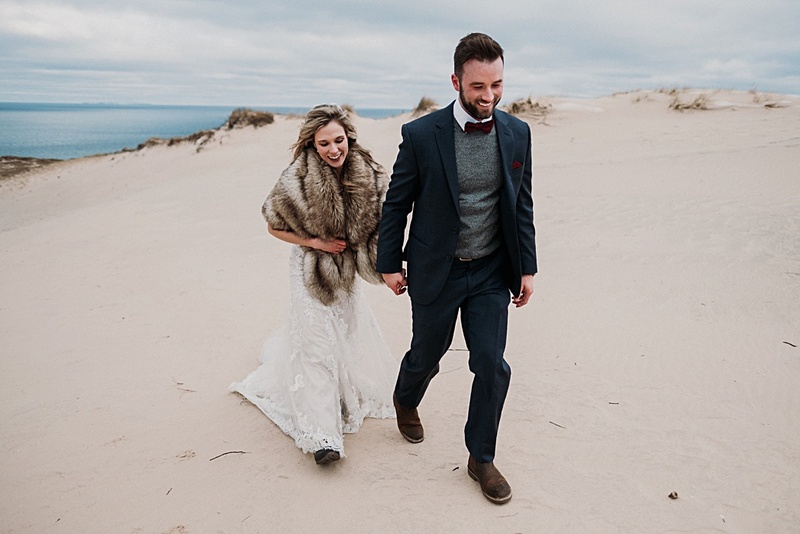 Check out Megan and Josh's Wedding at the Homestead.